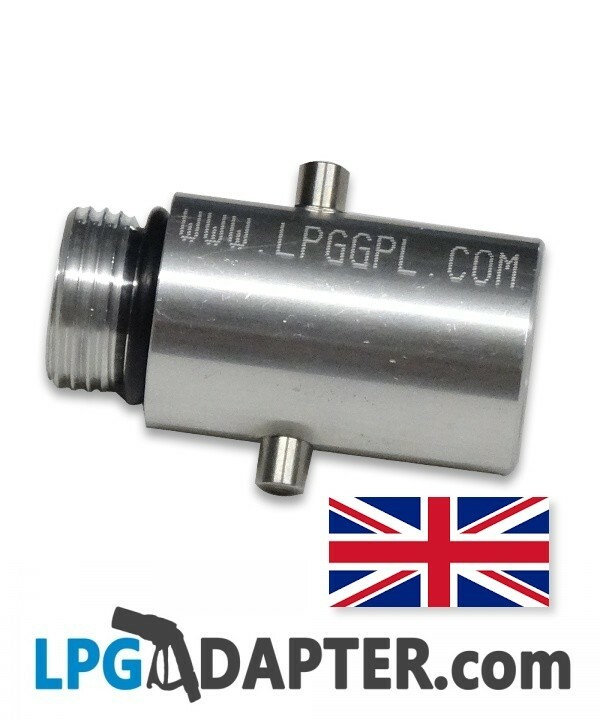 UK Bayonet Adapter W21.8 is used as a refill attachment with stealthy filler or detachable type lpg autogas filling points, compatible with GASLOW systems and some ACME filling systems. 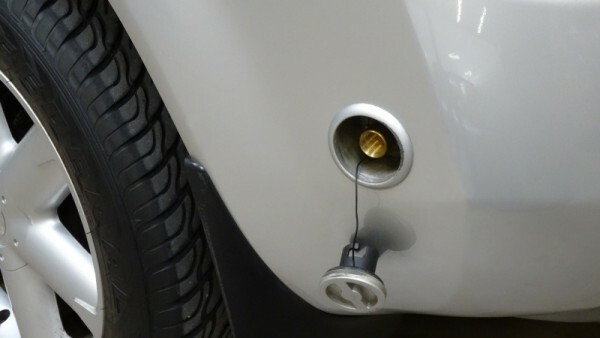 This Autogas Adaptor W21.8, allows a UK Autogas LPG converted vehicle or Motorhome (Campers, Caravans, Campervans) fitted with refillable gas tanks / bottles fitted with stealthy lpg filler, detachable filling point, to be refilled. This item works with Gaslow transfer systems. On one end is the standard w21.8 thread and on the other is a bayonet type lpg fitting. Works well with or is a replacement of stealthy, detachable filler sets. This Autogas UK Bayonet Adapter W21.8 is simple to use, no tools required!